Oxford is the 23rd most walkable neighborhood in Dearborn with 1,829 residents. Oxford does not have many bike lanes. Nearby neighborhoods: Duvall - Edison, Gindely, Ford Historic Homes, Southwest Outer Drive, North Dearborn Park, Morley and Westwood. Most errands require a car in Oxford Dearborn. Oxford is the 23rd most walkable neighborhood in Dearborn with a Walk Score of 46. 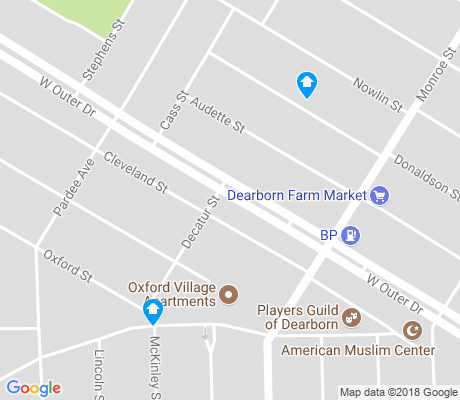 Compare Oxford to other Dearborn neighborhoods. There are about 6 restaurants, bars and coffee shops in Oxford. People in Oxford can walk to an average of 0.0 restaurants, bars and coffee shops in 5 minutes.